Breakups are tough, but you’re not alone. We’re here to support you every step of the way. Breaking up with someone you love takes its toll on your mind, body and soul. It can bring with it big, sometimes unwanted, changes to your life. But, try not to dwell on your sadness. 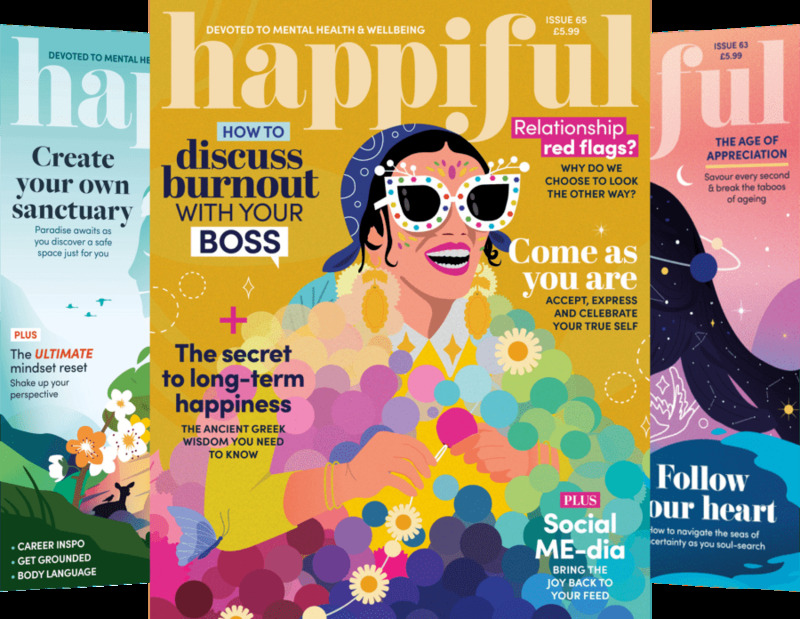 Pick yourself up, dust yourself off, and get your life back on track with our helpful tips to get back to normal after a breakup. When a relationship comes to an end, it can feel like the end of the world – and, that’s understandable; it can be seen as the end of your current world as you’ve come to know it. 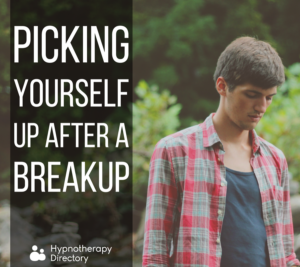 A breakup might mean a divorce, moving out, or simply a change to your routine or social circle. The separation may have been a long-time coming, or it might be a shock to you. You may have been together for years, or a matter of months. The length of a relationship doesn’t make the separation any easier or more difficult to process – it is all down to personal circumstances and how you deal with the situation. It is often a big change in your life, so allow yourself to be upset – that person meant (or still means) a lot to you. Try not to take too long to get back on your feet – your overall happiness will suffer if you don’t start trying to move on with your life. When you experience a breakup, it can be a good opportunity to spend some quality time with family and friends. They can provide you with support – whether that’s a shoulder to cry on, providing a distraction from your sadness, or providing practical help with money, a place to stay, or looking after children. You might find that you suffer a knock to your confidence after a breakup, and this can leave you asking yourself a number of questions. Was it something I did? Am I not good enough? Will I ever find love again? But, the thing to remember is, you are more than that one relationship that, for whatever reason, didn’t work out. You are more than just someone’s other half – and the best way to prove it to yourself is to be you. Get out there and do what makes you happy, spend time with people who make you happy, in places that make you feel happy. After a breakup, it can be tempting to avoid all activities that remind you of that person. But, what if those things are what make you happy? It’s important to try and move on, and if that means confronting your feelings and making new memories, do it sooner rather than later. Whether it’s going for a walk at the weekend, going to the theatre, or your favourite restaurant, do it with someone else that you love – or better yet, on your own. Being in a relationship can often mask the feelings that you have about yourself. You may have avoided spending time on your own, instead, spending that time with your partner. But now’s the time to reconnect with the relationship you have with yourself. 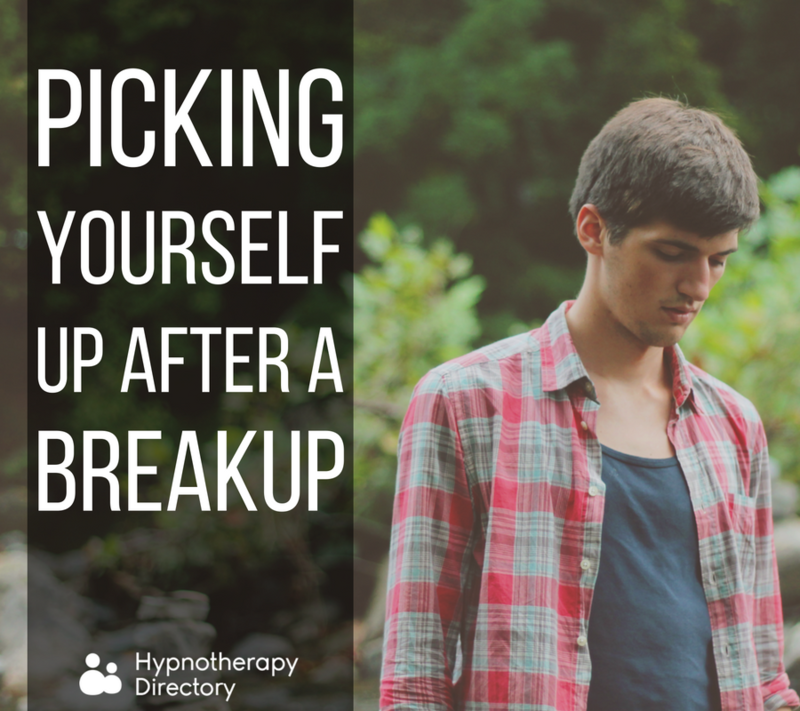 For more advice on how to cope with breakups and other relationship issues, read what our experts have to say. Escape from phobia successfully Can hypnotherapy help with ADHD?